During a court hearing in Oakland, California, it was unearthed that, between 2007 and 2009, Apple knowingly deleted songs downloaded from competitor music services off of iPods, the Wall Street Journal reports. 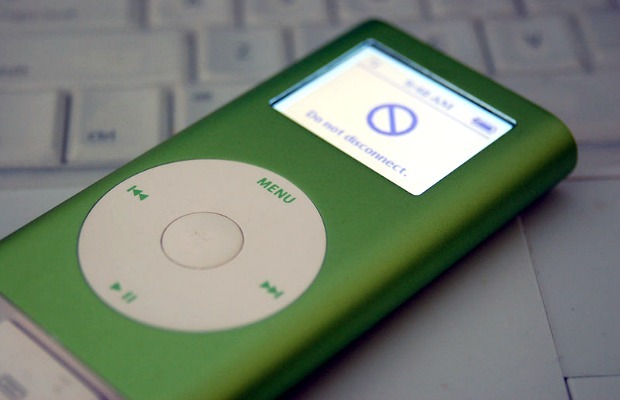 According to attorney Patrick Coughlin, when a user tried to sync tracks downloaded from another service to their iPod, iTunes would receive an error message. The message told the user they had to restore the factory settings—and when they did, the music from rival services would be deleted. The class-action lawsuit is seeking $350 million in damages, claiming Apple abused their monopoly position in digital music. If Apple is found guilty, the price tag could rise to around $1 billion under antitrust laws. The case will continue with Apple execs Eddy Cue and Phil Schiller expected to testify later this week.